NJ’s leader in providing high quality, fast turnaround print and copy services. From business cards to full color corporate brochures, we are your one source! Folding- Assembly- Banding, we bring it together. Shirts- Athletic wear- Jackets. Wear your brand. In house staff to recreate your vision or custom design your dream. Come meet our team. We will help you determine the best and most budget friendly way to create and produce your project. Craftmaster Printing has been a family-owned and -operated business since 1991, serving Neptune City and beyond with superior design and print capabilities. We offer the best offset, digital and large-format printing, as well as copying, fax services, bindery, graphic design and much more. From business cards to brochures, poster, banners, signs or mailing, our production team can do it all! to our customers is a free consultation support service to determine the best and most economical method to create and reproduce your projects. If you’re looking for high-quality, professional-grade print services, graphic design or other business marketing related services, Craftmaster Printing is here to assist you. 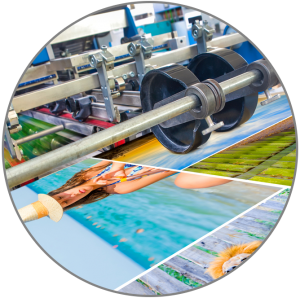 As a premier destination for printing in Neptune City, NJ, we welcome all commercial business customers, as well as organizations and even individuals—we’re ready to tackle your design and print project! Our bevy of in-house expertise and access to state-of-the-art equipment allows us to satisfy your printing demands to their fullest. Moreover, with more than two decades in business, we draw from experience to deliver excellence. We’re a family-owned, locally-operated business and have been since 1991. We specialize in blueprint reproduction and wide range of other unique printing services. Our in-house expertise is applied to every project, for any customer, big or small. We print utilizing only the best products in the industry. 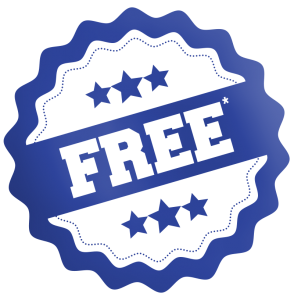 We offer totally free consultations and quotes to all prospective customers.